Exclusively designed for the COMPACT-SERVO lens, the optional ZSG-C10 grip makes it easier to operate the lens, helping to support a wider range of shooting styles. 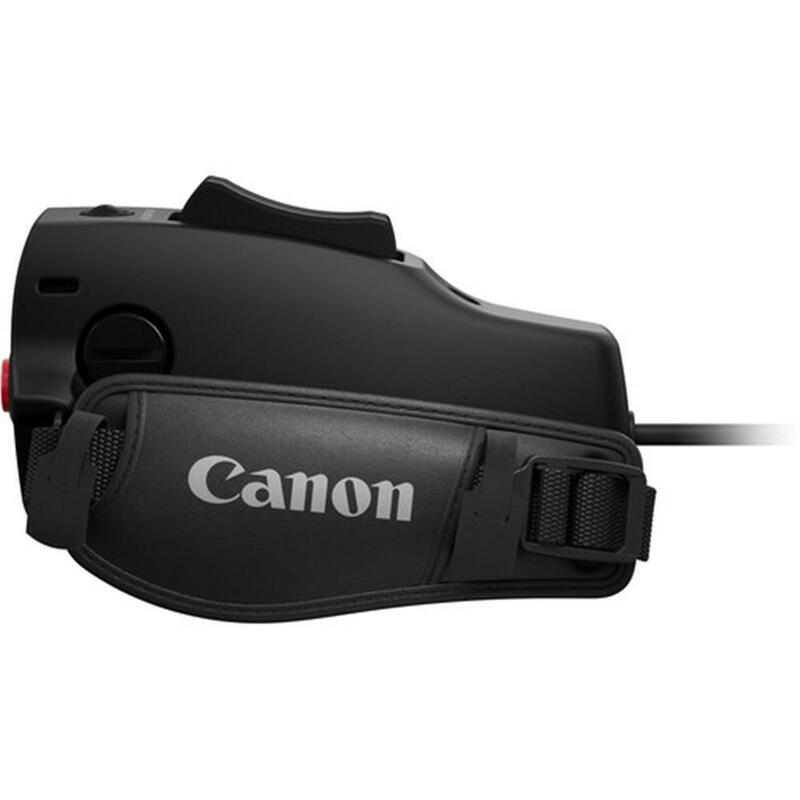 Featuring an ergonomic form factor to help maximize comfort, the angle of the grip can be adjusted to help ensure a proper fit, and it can even be attached to the end of a shoulder rig. 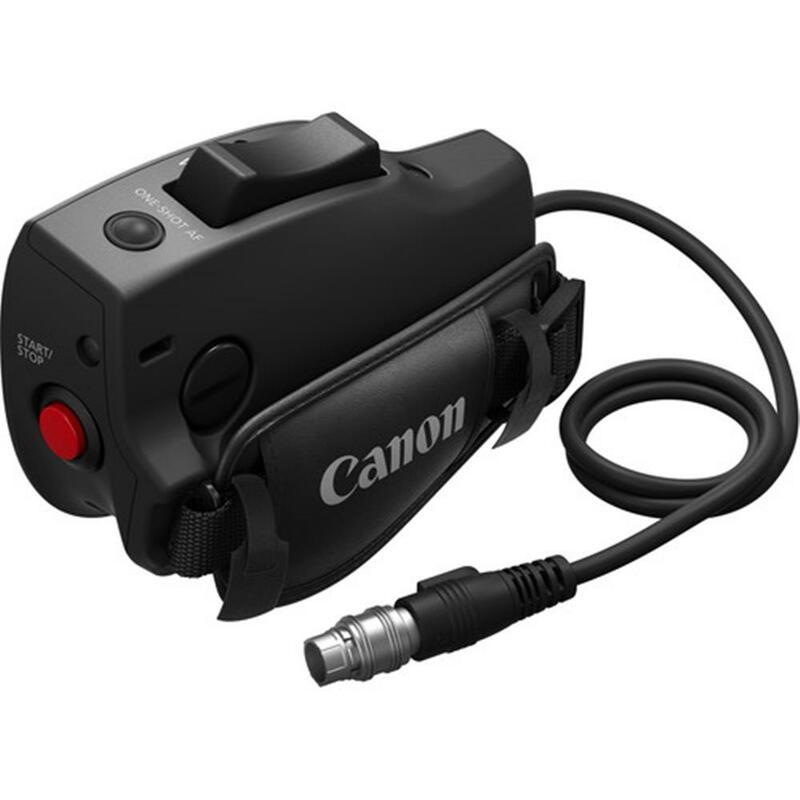 Attaching the grip will allow the cinematographer to access a wide range of functions, including a button for one shot autofocus and to start/stop recording. 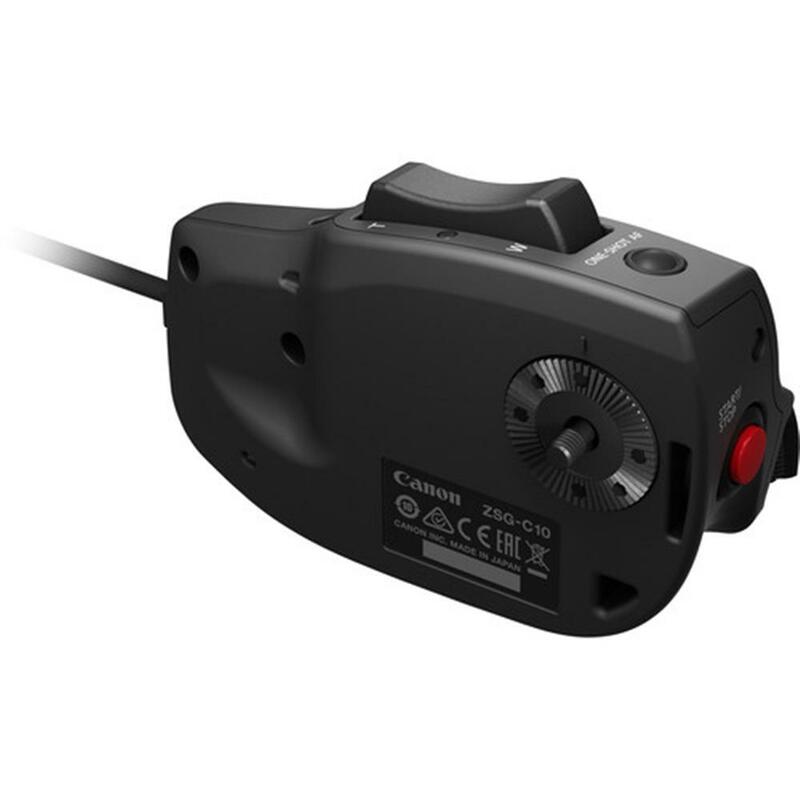 An easily accessible rocker seesaw switch allows you to quickly zoom in or out on a subject. 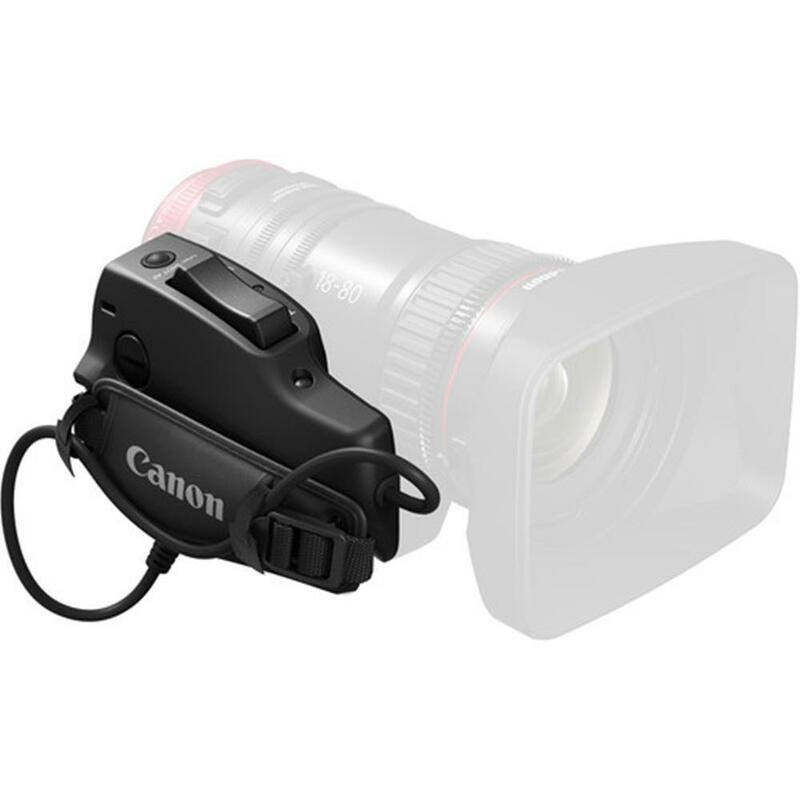 The grip can be also used even when detached from the lens, as long as the grip unit cable is attached to the lens drive unit. 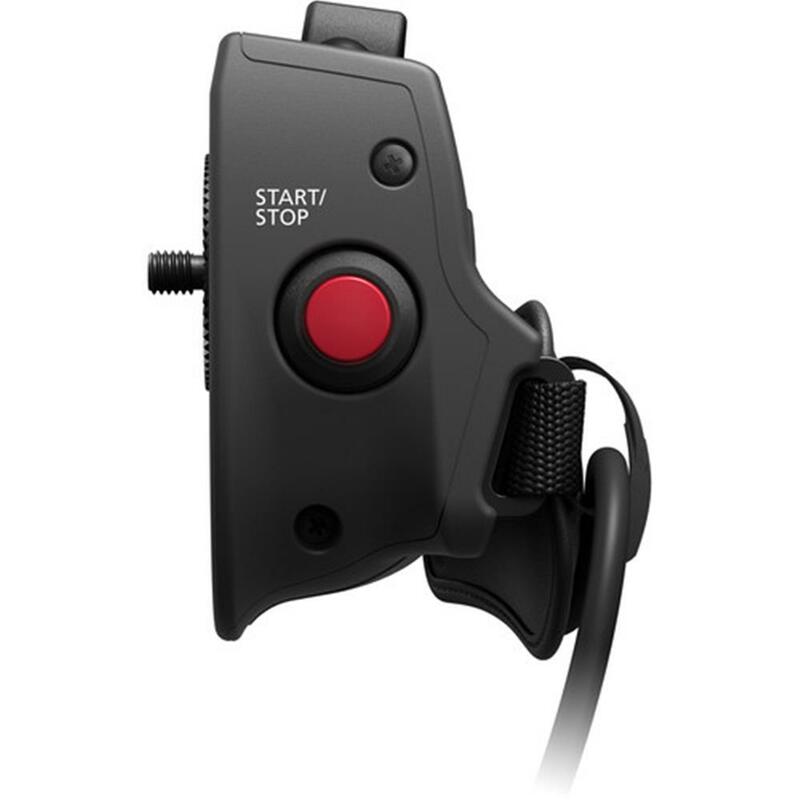 The new grip is sure to satisfy professionals with its high-level combination of functionality* and improved usability.